Risk is an unavoidable part of life at a startup. Some new businesses start out strong before hitting a rut, while others crash and burn in just a few months. The lucky few that go on to become the success stories we share over drinks with our partners are few and far between. 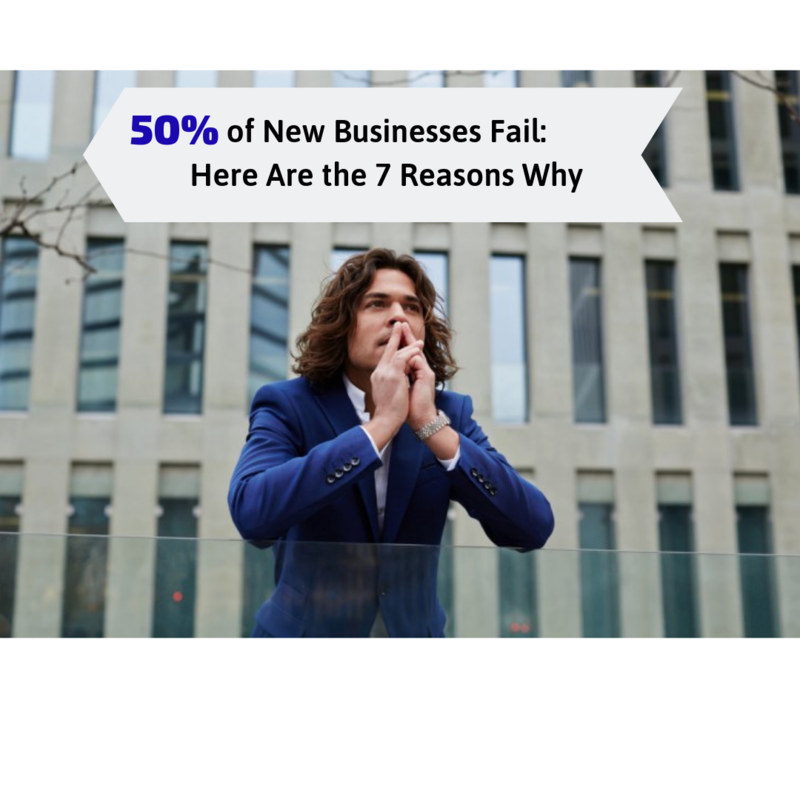 There are a number of reasons why businesses fail, and not all of them can be avoided. Rigorous planning and careful execution can set you up for a higher chance of success, but we’ll never be able to completely eliminate our risk. In the United States, the Bureau of Labor and Statistics (BLS) is the authoritative source of information on the nation’s labor market. 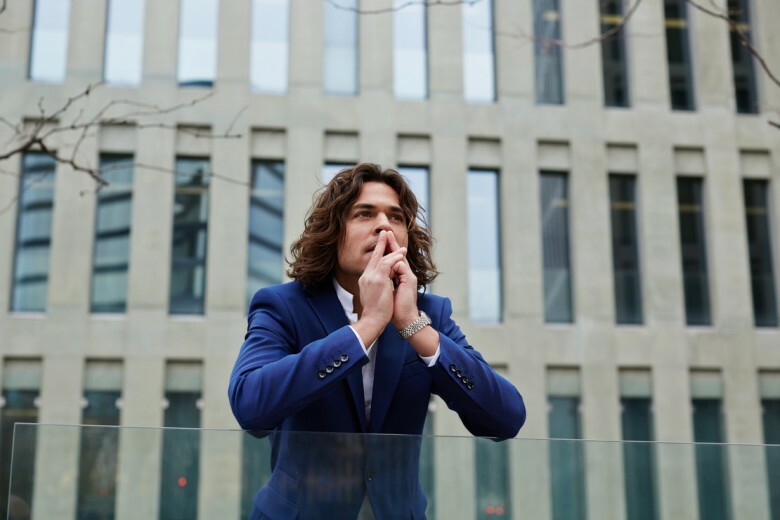 Among other things, they collect information on the number of new jobs created each month, new businesses, business failure rates, and business lifespans. They started collecting data on business survival rates in 1994, so we have a relatively stable data set from which to identify trends. In the latest BLS data, there were fewer new businesses and jobs created since 1994. However, these numbers have grown since last year, indicating that the economy is steadily recovering from the recession. Startups and small businesses are an integral part of our economy, and their survival rates are indicators of a healthy economy and job market. In Europe, birth rates for small and mediun-sized enterprises (SMEs) and startups are now outpacing death rates, indicating that entrepreneurship is alive and well there. Survival rates are also influenced by industry. Startups and small businesses in the healthcare and social assistance fields have consistently higher survival rates than fields like construction. The Statistics Brain Research Institute compiled data on startup failure by industry. 58% of finance, insurance and real estate startups were operating after four years, while only 37% of information startups were. Education and health startups fared better at 56%, while retail startups only hit 47%. In total, almost 50% of startups will fail before they hit their four-year operational anniversary. 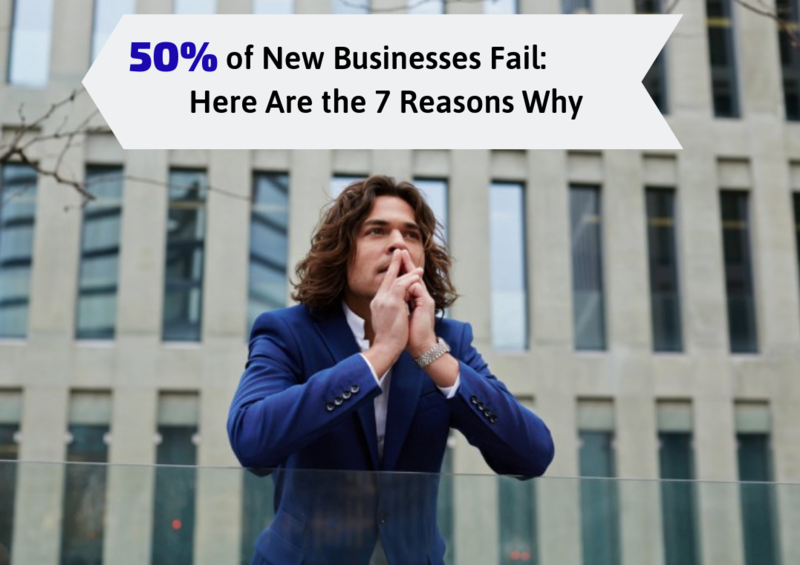 There are dozens of reasons that a business may fail, and I’d be remiss in saying that while some of these factors can be mitigated by a savvy entrepreneur, there are others that are out of one’s hands, both figuratively and literally. Sometimes it’s the right product but the wrong time, you’re hitting the wrong market or can’t carve out a market to begin with, and poor execution of your business model. If there’s no market for your product or service, you won’t be around long. There’s no way around it. You need a sizeable market and demand for your product or service, and you need to be able to capitalize on that demand. This is where research and planning come into play. Prior to launching your startup, you need to conduct significant research into the market you intend to enter, and seriously evaluate the share you can feasibly carve out. This should be a part of your business plan, and be an integral part of your early operations. You may have experienced some moderate success in your first few months. You may even have been in the black and started turning a profit. After a few months, you think it’s time to expand and to move into a new space or hire your first few employees. Then you run into problems. While expanding is a healthy part of business growth and development, growing too much too quickly can kill your startup. Startups fail when they run out of money. If you can’t cover your costs, it’s only a matter of time before you’ll have to stop operating. 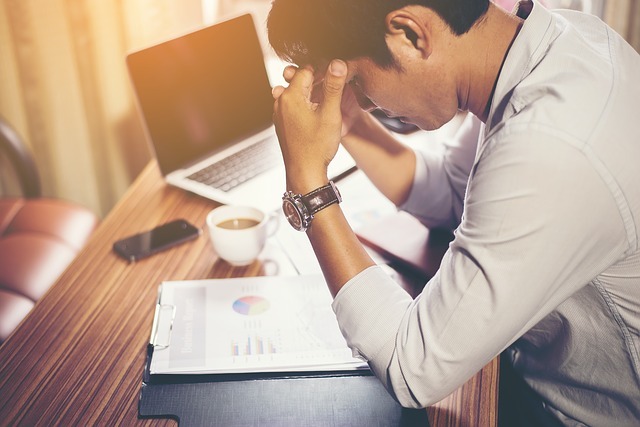 Mismanagement of your funds, whether that’s a lack of initial capital, failure to acquire new funding sources, incorrect pricing, or lack of accounting practices will send your startup into a death spiral. Get out ahead of any potential capital issues by managing your funds wisely, securing capital through stable sources, and managing your profit and revenue streams. If no one knows you exist, or that your product is on the market, you’re not going to become profitable. Establishing a clear and executable marketing plan early in your planning phases is a key way to ensure that you start to build name recognition and brand value. Whether you are doing the marketing internally with the right team in place, or outsourcing it, you can expect to spend a considerable chunk of early stage capital on marketing. Not all entrepreneurs or thought leaders make good managers. Some are better in the background and letting a more qualified team member take the management helm. If that’s you, you’ll need to step out of the way, and be willing to hand over this responsibility. Early on, SMEs and startups need clear and transparent leadership that effectively manages assets and teams. No matter what your product or service, you will have competition. How you respond to that competition will prove your mettle. New businesses need to be able to convey their uniqueness and utility to their market share in a way that differentiates them from the competition. Do your due diligence, research your competition, and analyze how you fare in direct competition. Identify the value that your product provides for the customer, and hone in on ways to make that value known and translatable. We know that there are cities that are more conducive to startup activity than others. If your startup is entirely web based, your location is likely to matter much less than if you’re opening up a brick and mortar location. Although, as you scale up, even online startups will eventually move into an office space. Knowing your market base can help you identify the area you need to be in that will give you the foot traffic and visibility that you need.